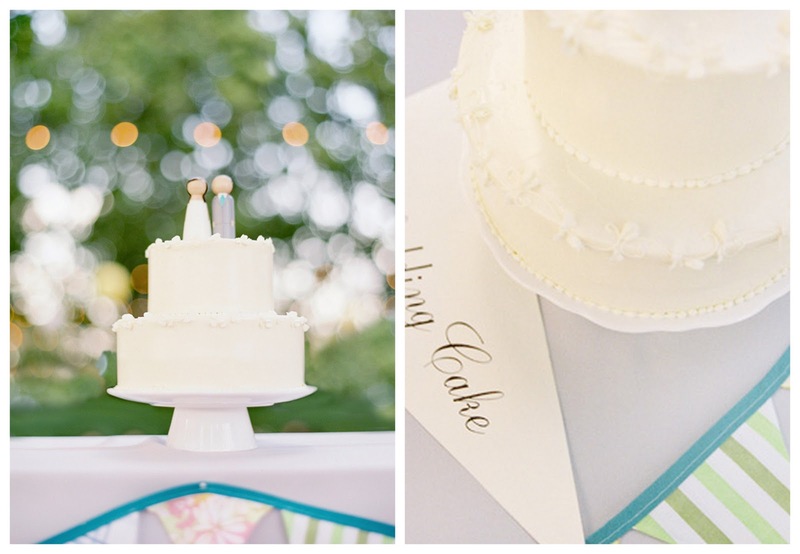 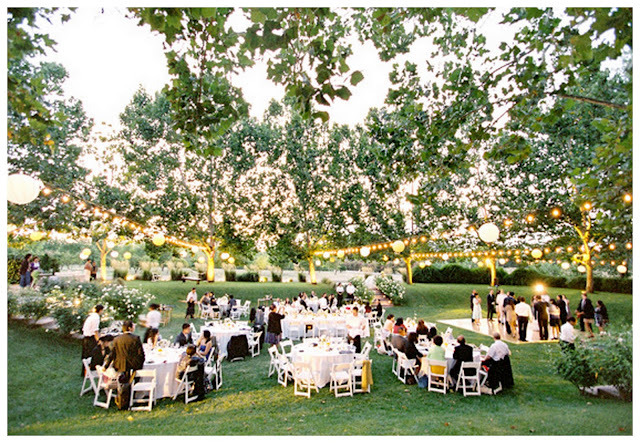 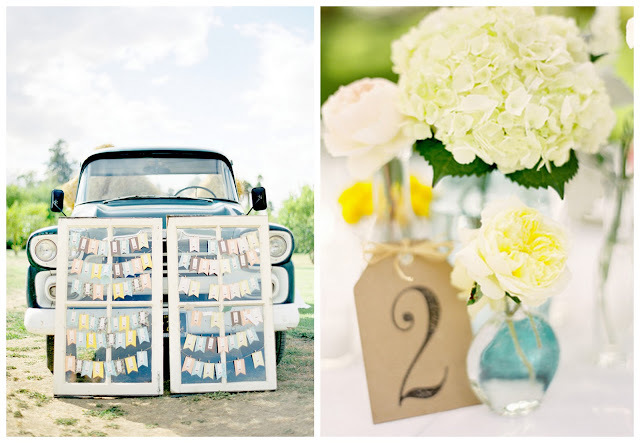 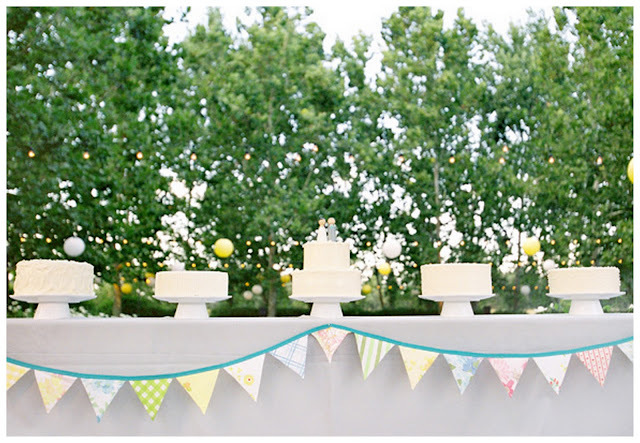 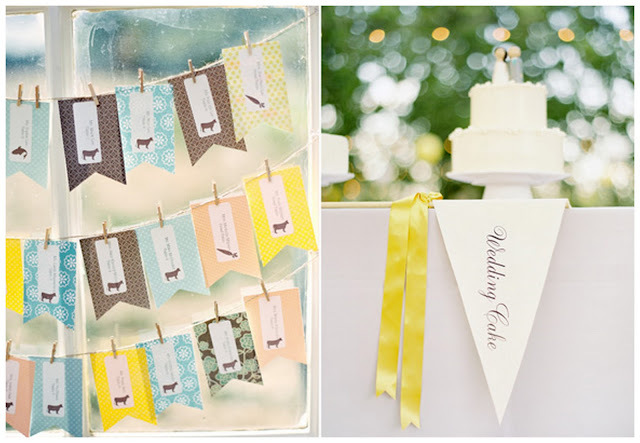 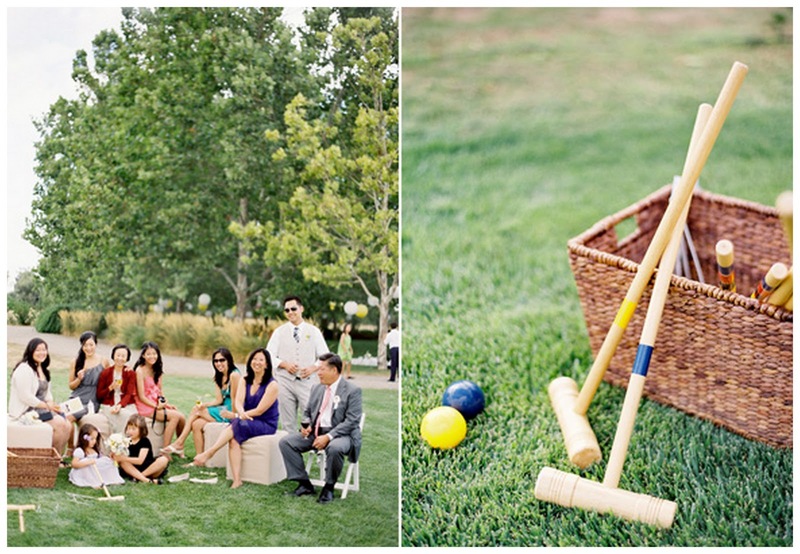 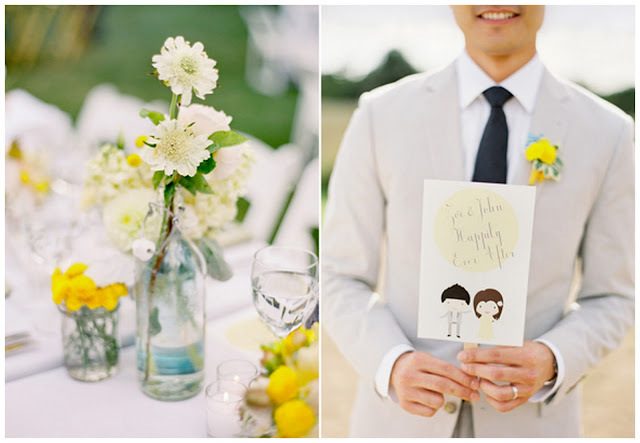 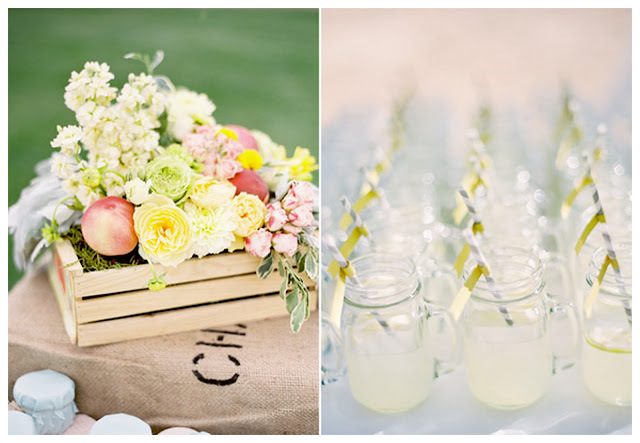 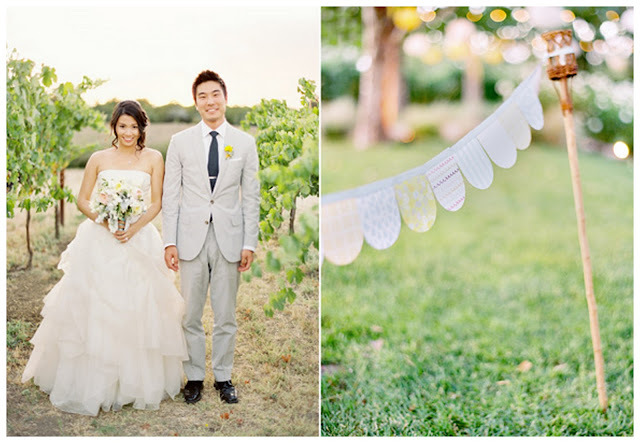 There's nothing I love more than a wedding with tonnes of stealworthy ideas. This gorgeous affair was planned by Michelle of Blissd Events, and you can tell it's a professional job, because every detail is brilliantly put together. Certain things, like the pastel colours and the repetition off a flag motif and little cartoons of the happy couple are repeated through the wedding, and that's what creates to 'together' feel. 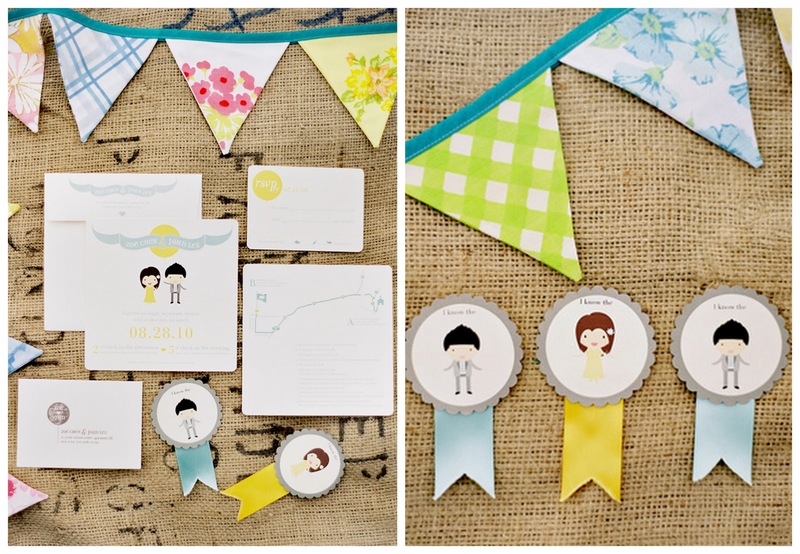 I'm loving the vintage details, from the old window frame and the car, plus the stationery details - including the Just Married flags, rosette buttonholes and bunting. 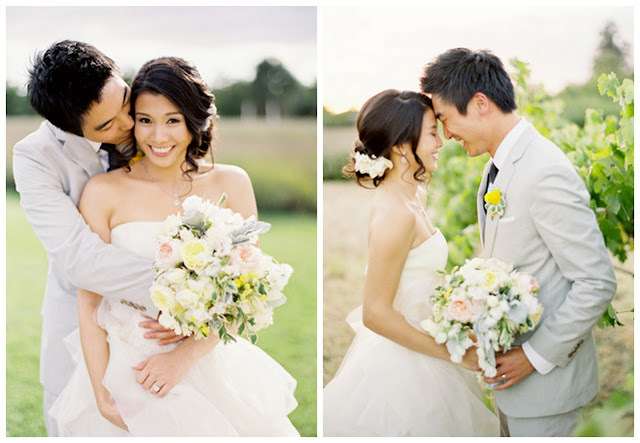 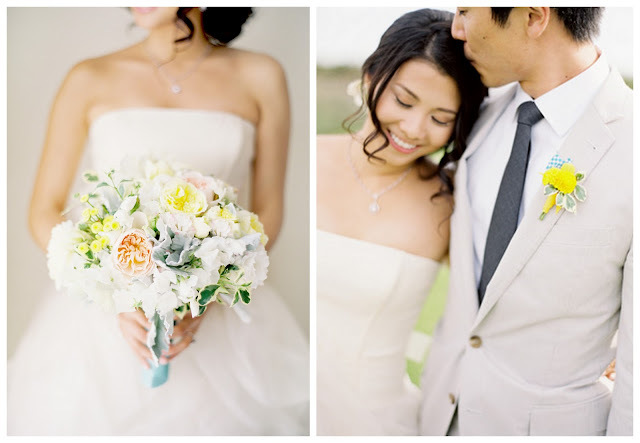 Incredible flowers by Nancy Lui Chin, and the pictures are by the wedding blogger's favourite, Jose Villa. Love Before the Big Day? 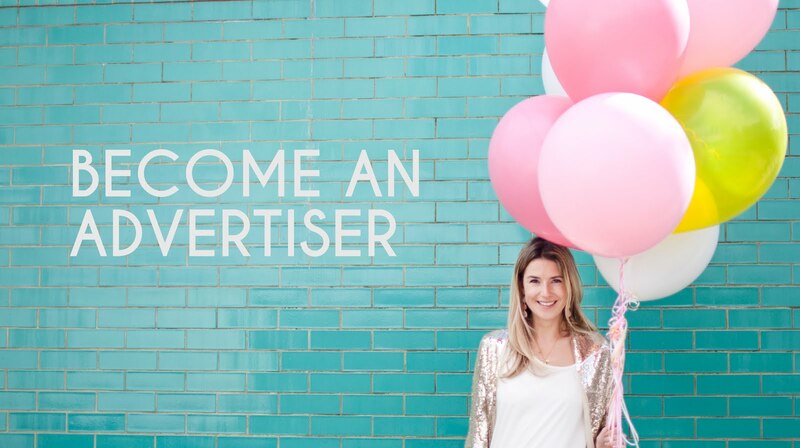 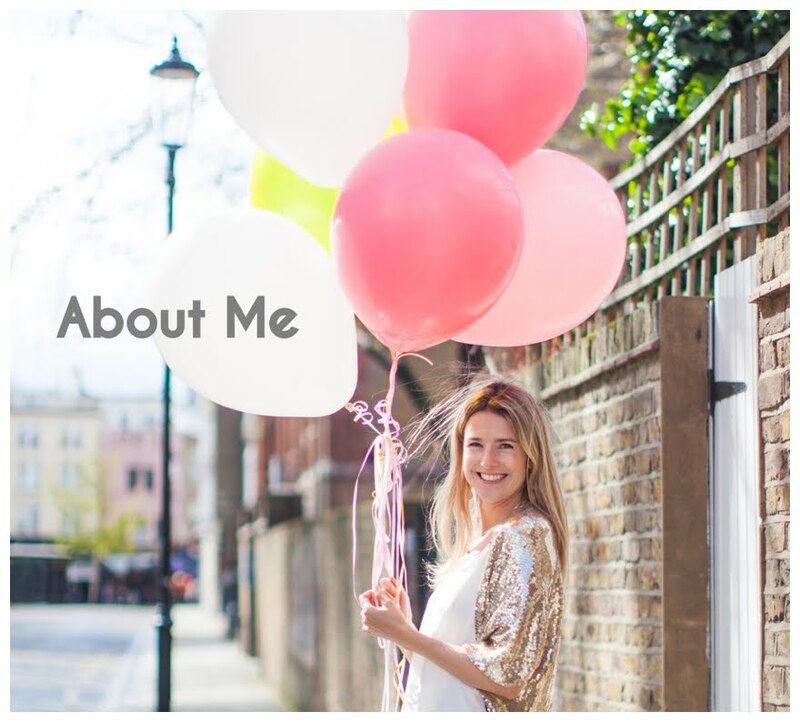 Why not sign up to our free RSS feed on BlogLovin?! 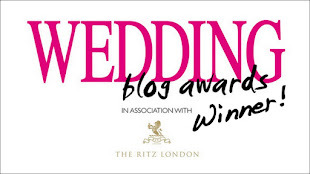 Before the Big Day - The Best UK Wedding Blog. 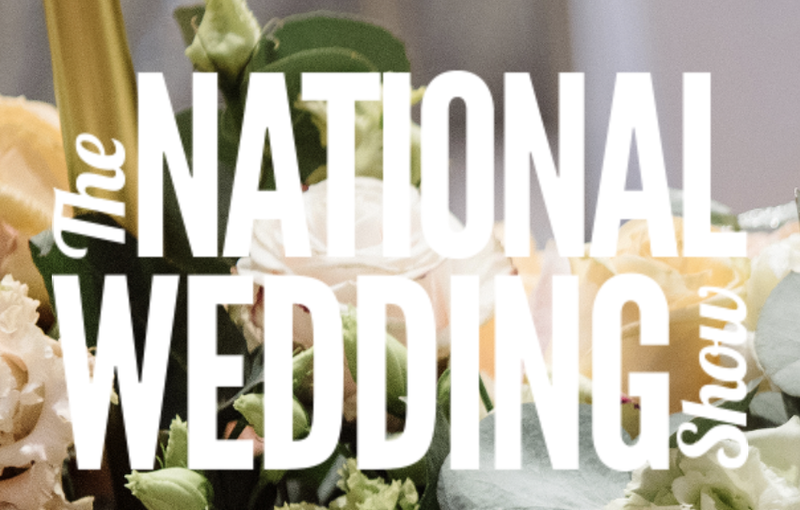 Updated daily & brimming with wedding ideas and inspiration, Before the Big Day is the best wedding blog for couples looking to make their big day stand out from the crowd. 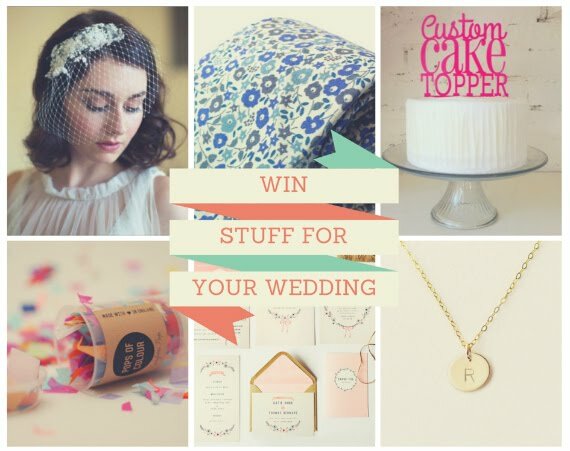 With 100's of real weddings, fantastic wedding theme ideas, unique DIY wedding projects & all the hottest trends, it’s the best UK wedding blog for the inspired bride. 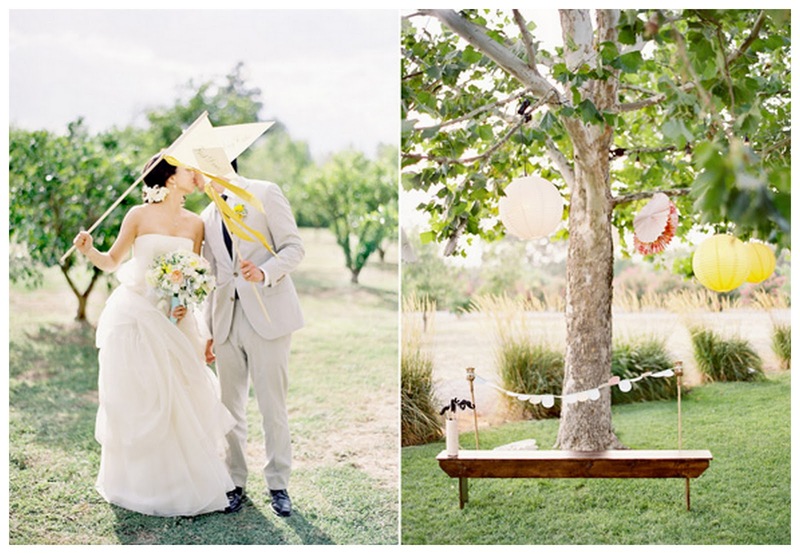 Wear a Crown on Your Wedding Day - and why not! 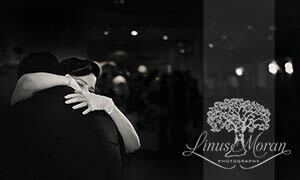 My aim is to give credit for every photograph, but if you spot something that you know is yours, and I haven't given you credit, then please do get in touch!